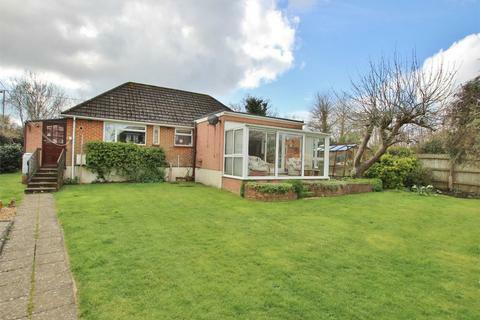 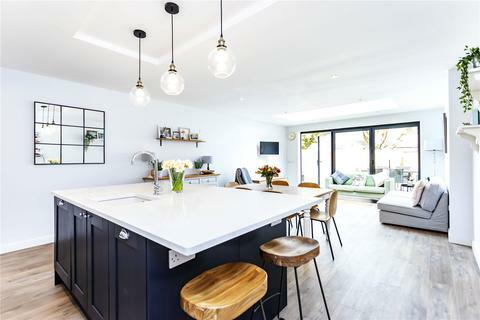 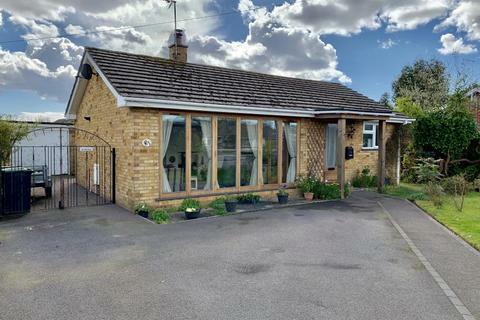 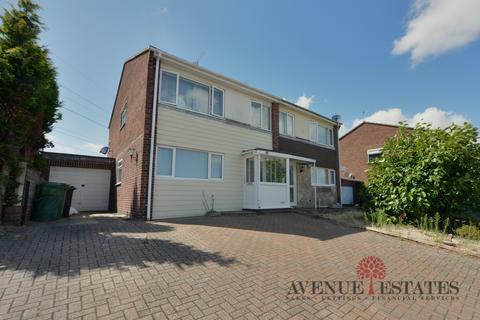 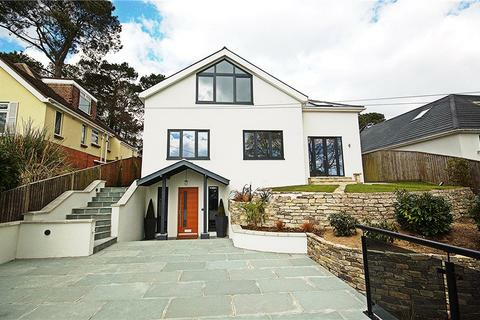 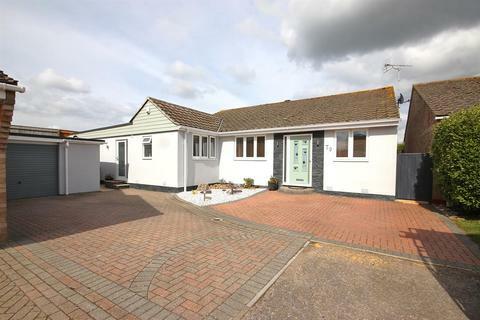 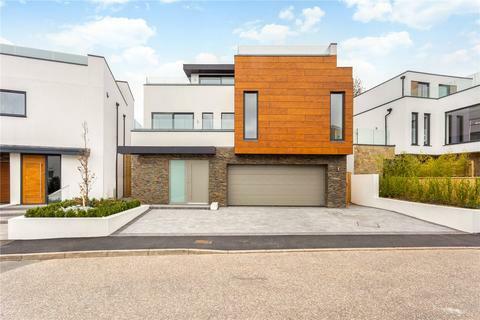 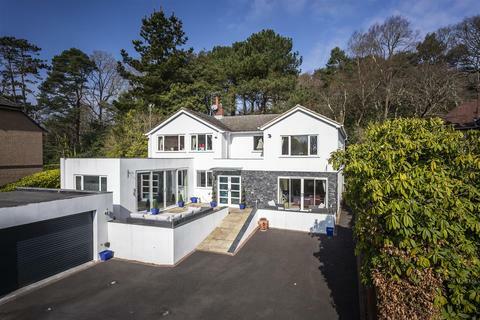 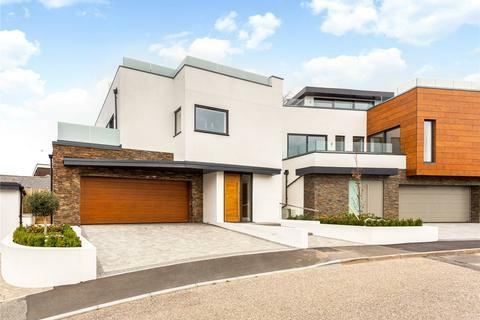 This LARGE FIVE bedroom CONTEMPORARY family home has been EXTENDED and REFURBISHED in recent years and is situated in a SECLUDED POSITION at the end of a private driveway. 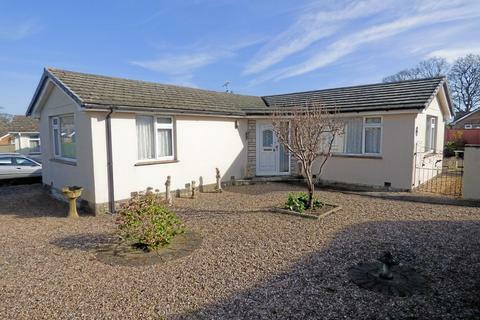 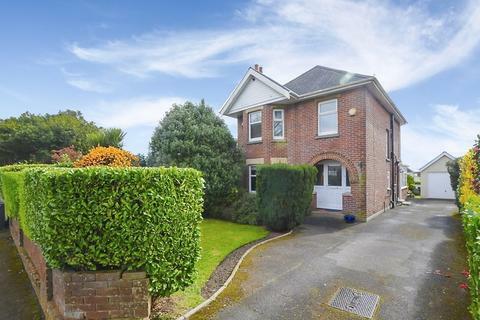 The property boasts just under 3000 SQ FT in accommodation and is within WALKING DISTANCE to Ashley Cross. 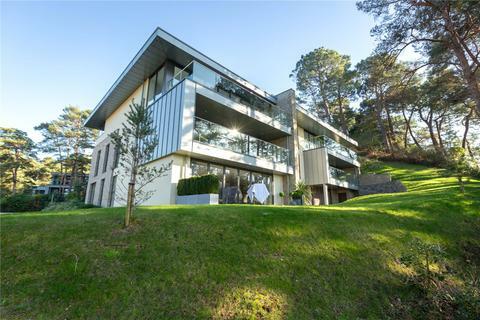 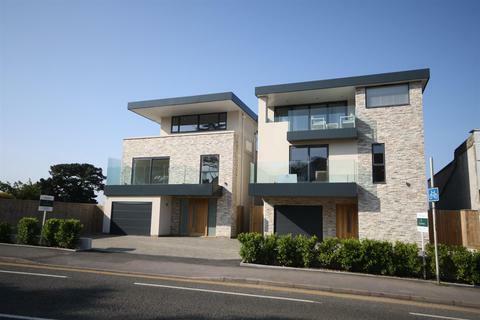 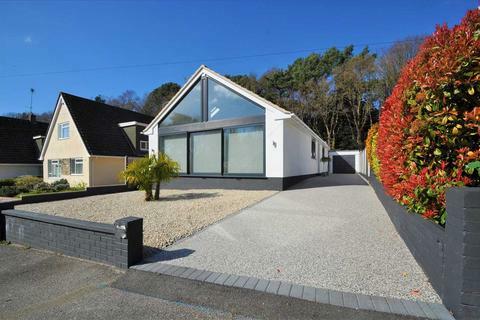 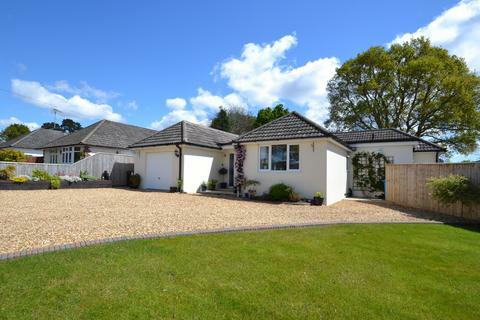 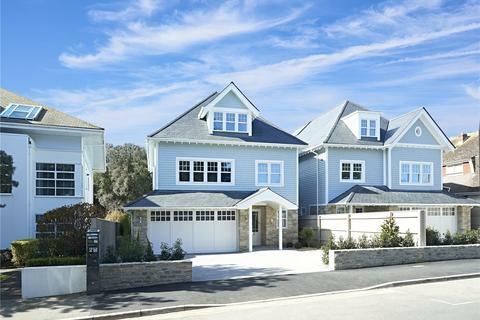 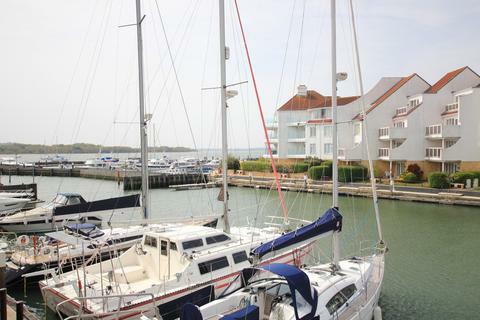 Marketed by Tailor Made Estate Agents - Sandbanks. 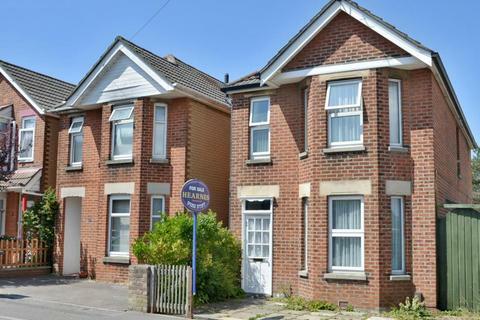 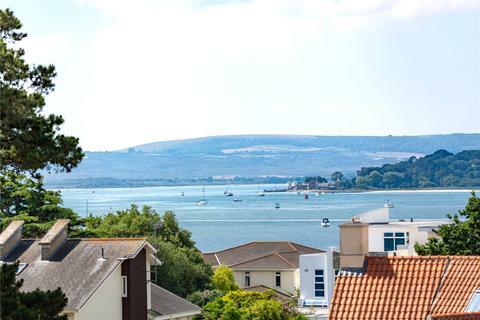 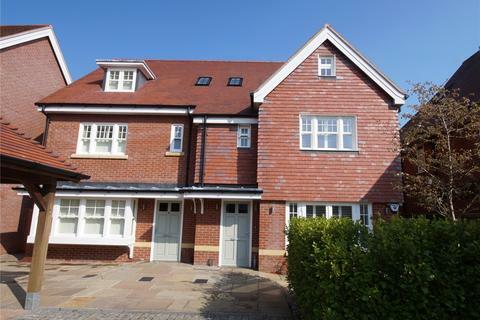 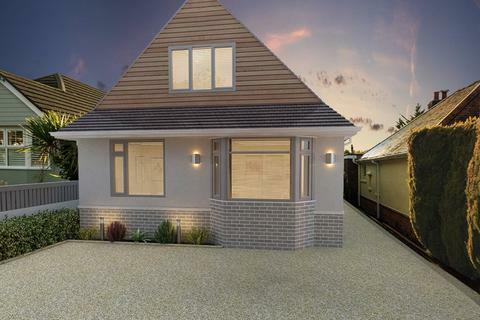 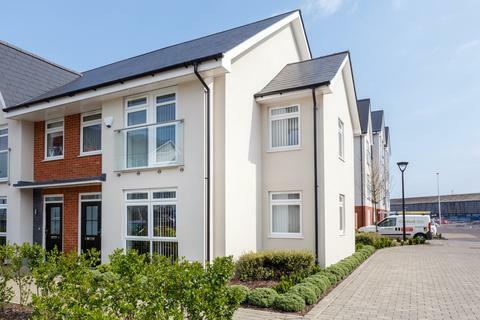 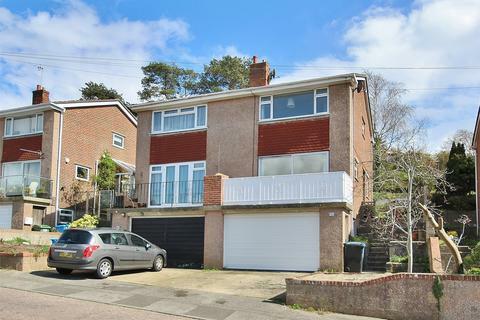 DELIGHTFUL brand NEW 4 DOUBLE bedroom DETACHED house IDEALLY located in the HEART of the Lilliput with an ABUNDANCE of accommodation and VIEWS out across Poole Harbour. 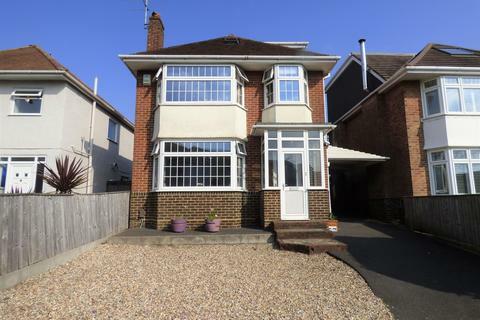 NOW ready for viewings.